Building your ideal home should be an enjoyable process. The excitement of seeing your new home built is an experience you are unlikely to forget. 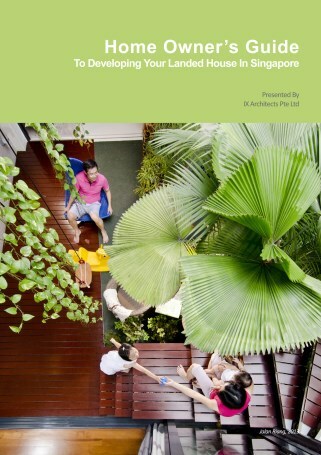 To build the ideal home, you will need to know what you want for your home and who you want to join you on this journey. All business premises in Singapore have to comply fully with the Singapore Civil Defence Force’s (SCDF’s) fire safety requirement and obtain a Fire Safety Certificate (FSC) before it can be occupied. 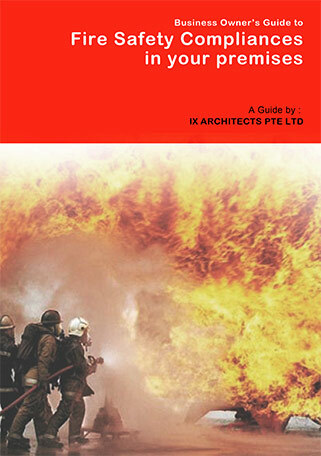 A full compliance to the SCDF’s regulations is mandatory as it helps to reduce the risk of fire at your workplace too. 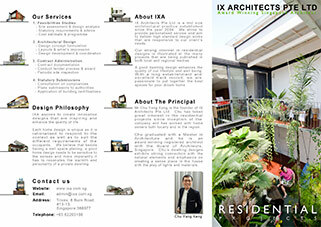 Each home design is unique as it is rationalised to respond to the context as well as to suit the different requirements of the occupants. We believe that besides having a well space planning, a good home design needs to be sensitive to the senses and more importantly it has to resonate the warmth and personality of a private dwelling. 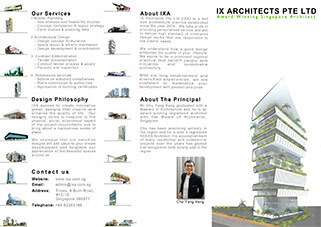 IXA aspires to create innovative green designs that inspire and enhance the quality of life. Our designs strive to respond to the physical, social, economical aspect of the project requirements and to bring about a harmonious sense of place. 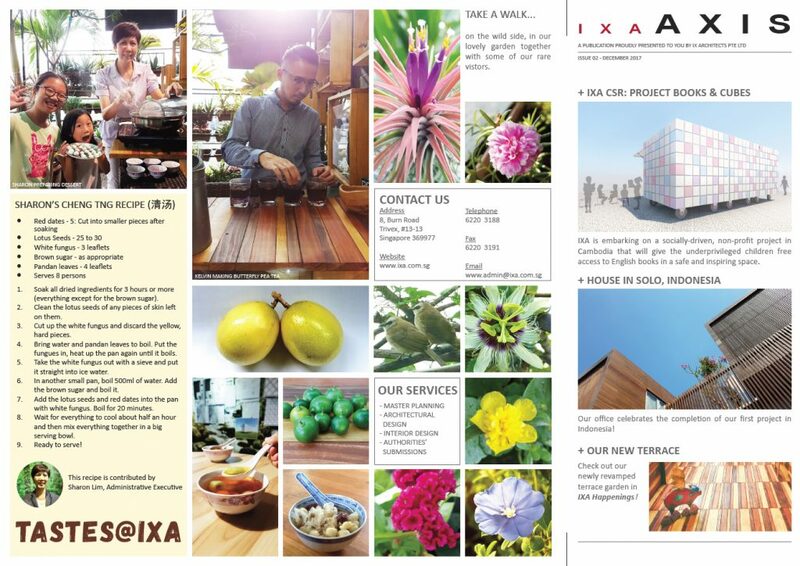 We publish our very own annual newsletter to showcase what has been done in the IXA office throughout the year. Every IXA Axis is a celebration of a different kind. This year, we would like to share with you the joy of project diversity here at IXA – our flexibility in design thinking helps us spread our wings wide.